Amir Liaquat Hussain is a controversial person. He has hosted many shows in his career from Ramzan transmissions to morning shows and even game shows. A petition was filed against him in Islamabad High Court stating that he uses religion for personal gains and spending hatred, so he should be banned from all sorts of media for the lifetime. 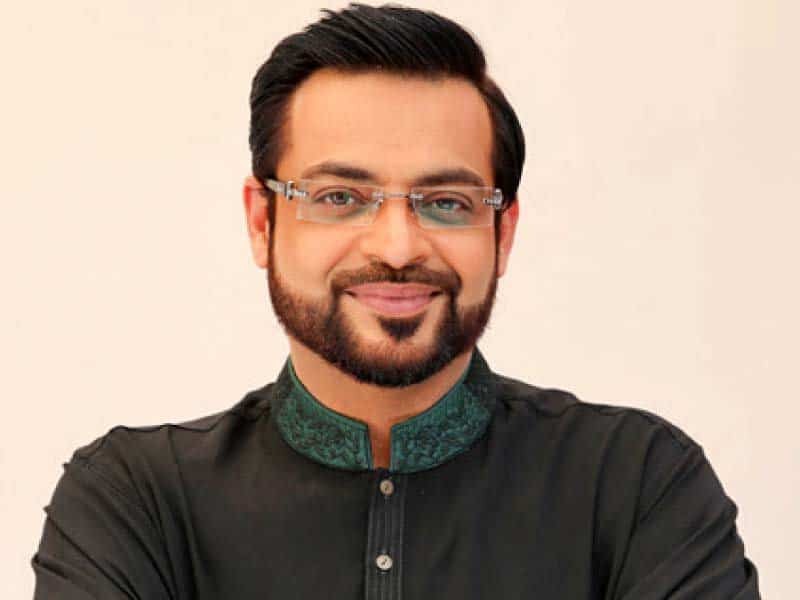 The honourable judge has imposed a ban on him till the next hearing and PEMRA due to court orders had directed all news channels and radio stations to not bring Amir Liaquat online. Meanwhile, Amir Liaquat has joined 24 News as the president of the network. What are your opinions about a ban on Amir Liaquat? Share your thoughts in the comments section below!